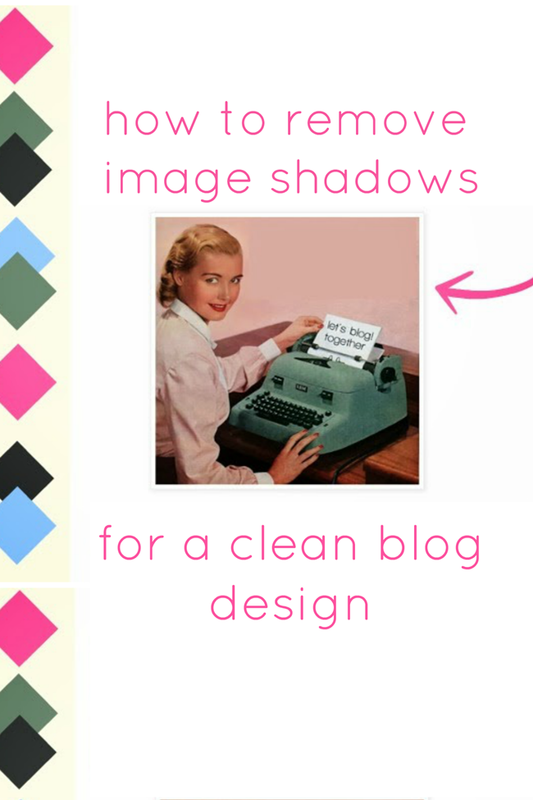 I wanted to share a quick blog design tip today that's very easy to do and (I think) really improves the look of any blog. This is how to remove image shadows. 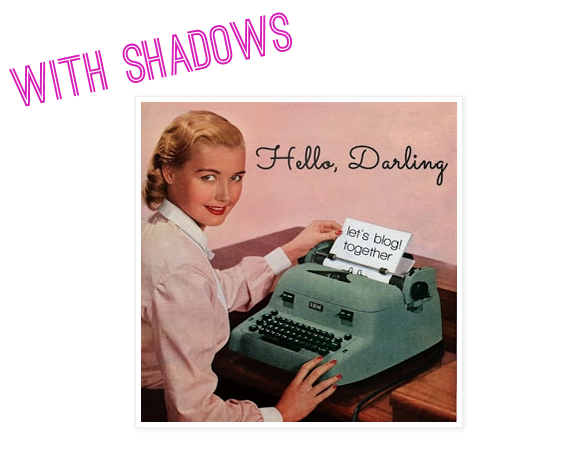 By default, blogs have this light greyish frame around all of your images, including stuff in your sidebar. If you add a custom signature or any fancy buttons, all of these will have this image shadow. By deleting the shadow, it makes everything have a professional looking, seamless background. It really does make a difference, doesn't it? 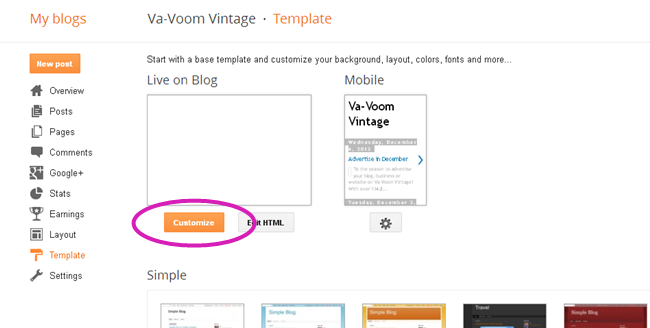 2. scroll down to "Add CSS"
click "apply to blog" and save and you're done! Thanks much! I've been trying to figure out how to get ride of those silly boxes around my images forever! 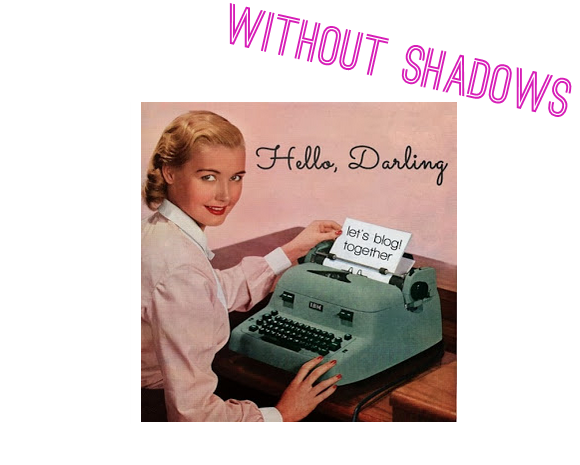 I've been trying to remove that ugly shadow, but wasn't able too fix it. Thanks for sharing! As usual, you post just the thing I needed before the problem drove me up a wall! Thanks, lady! Thank you for this! It is very helpful, as I have no idea when it comes to stuff like this :) I need a blogging-for-dummies-course! Thanks a million! I am so un-savvy when it comes to computer stuff that I never would have figured that out. The shadowy frame always bugged me - particularly in the images on the sidebar. You're tops! Thank you! I just did it on my blog, and it really does make a difference! I'm not very good with this sort of stuff, and your tips make it so easy. I did it! Thank you so much! Can't wait for the ecourse. Wonderful, super easy to follow howto. This is always one of the first things I do if I implement a new template - it makes such a world of difference! This is a super simple how-to but it makes such a difference! I'm excited to see what tips you have in store for the e-course! Every time I come to your blog, I learn something new. Wonderful, clear and useful post, darling. Hooray! I still need to buckle down and redo my blog layout, but that little snippet of code makes a huge difference. Thanks for sharing it!